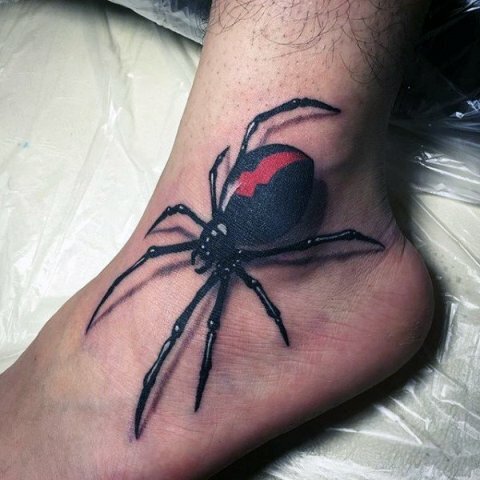 Are you looking for interesting tattoo ideas? 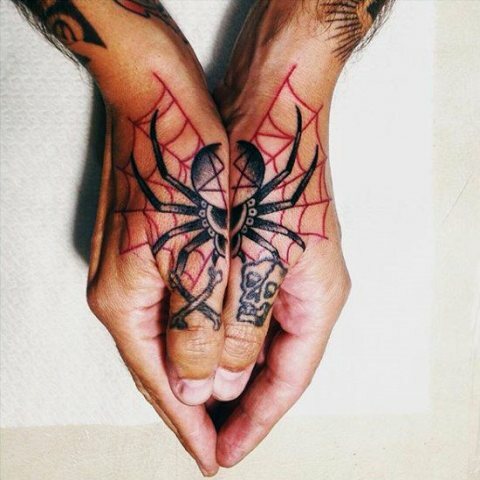 So today we want to continue to share with you Halloween tattoos, and it’s time for spider tattoo ideas. 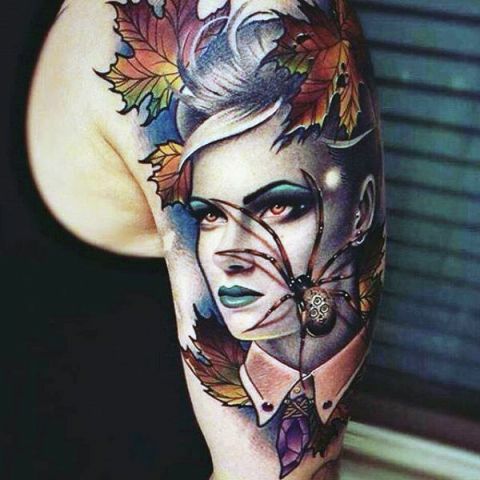 Creepy, scary, but gorgeous and awesome at the same time! It’s all about them. 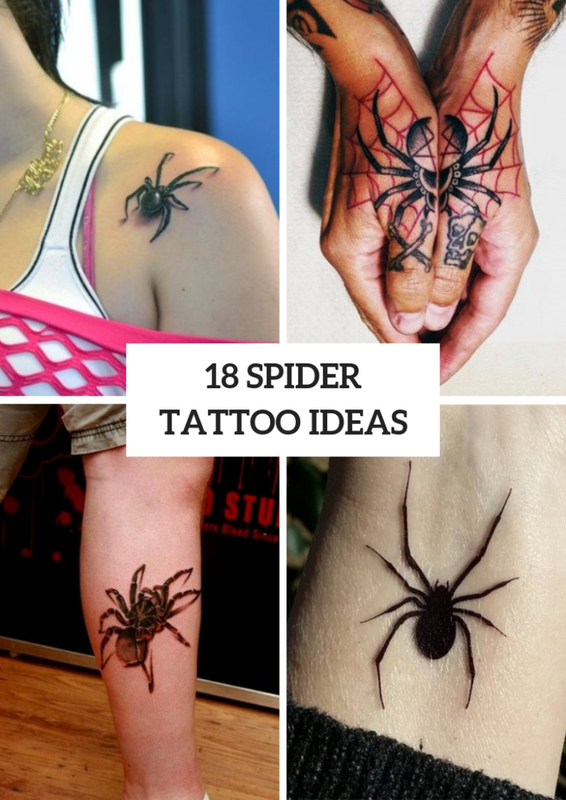 So if you aren’t afraid of spiders, then you should pay an attention to various images of them and ask your tattoo artist to ink a black or colorful spider on the wrists, ankles, forearms, shoulders or neck. 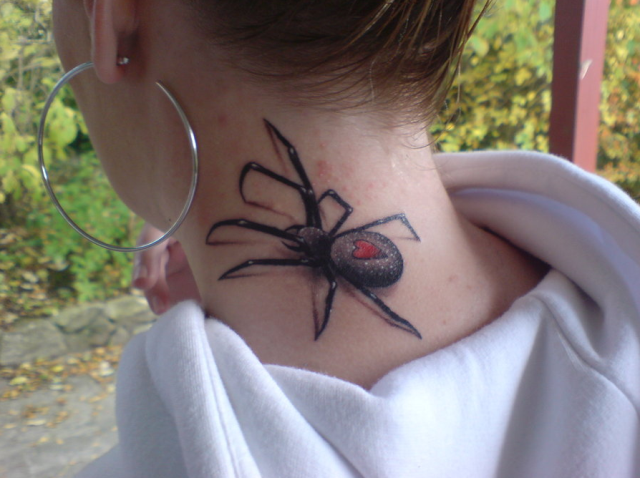 I’m sure you want to know what a spider tattoo means. 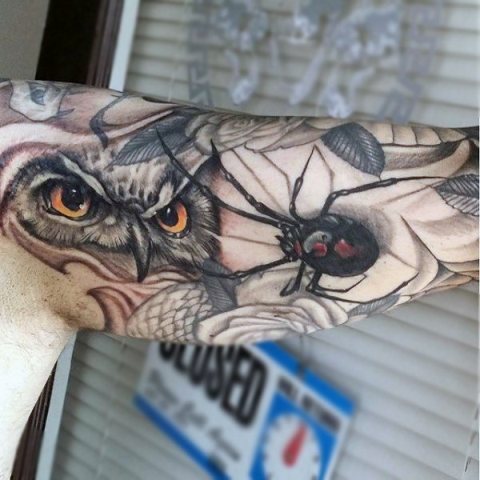 So first of all, it symbolizes a luck, a magic and a creativity. 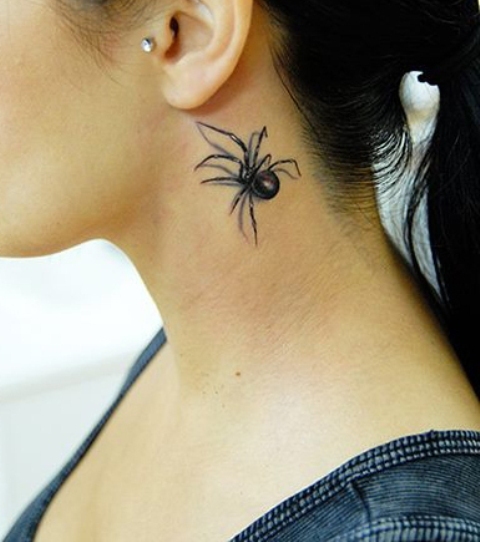 Secondly, you can find an information that spider tattoos mean a thoughtfulness, a secretiveness and a thoroughness. 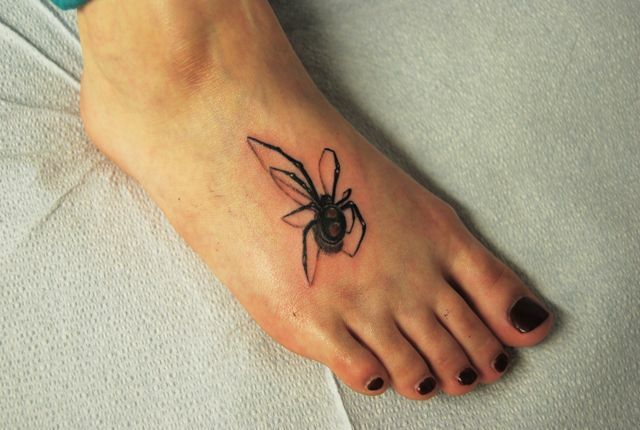 Now you can look below and pick up a perfect idea for you. 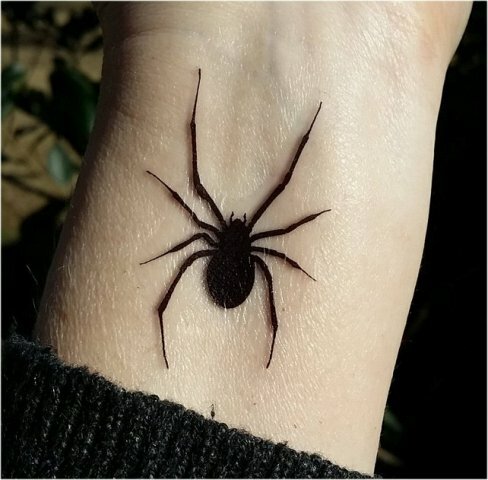 No doubt you know that there are a lot of various spider species, so if you have a favorite one, you can ink an image of it. 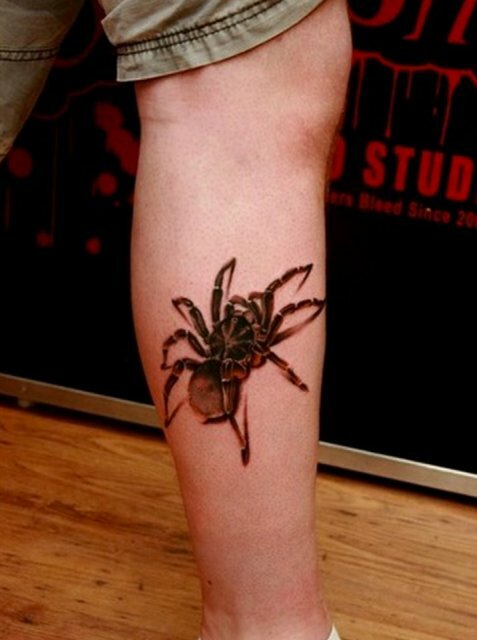 For example, you can make a brown tarantula spider tattoo on your leg. 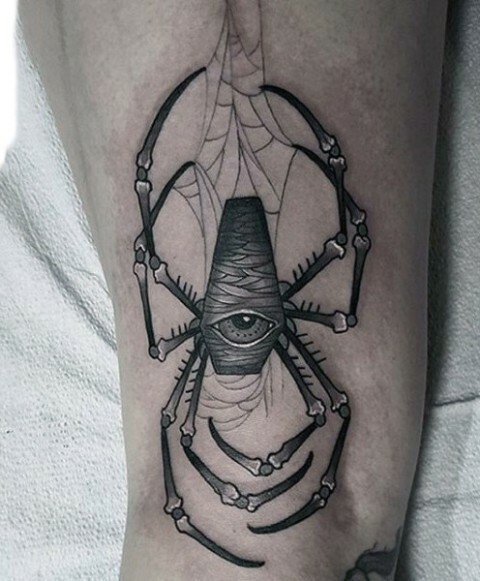 Wanna something eye-catching? 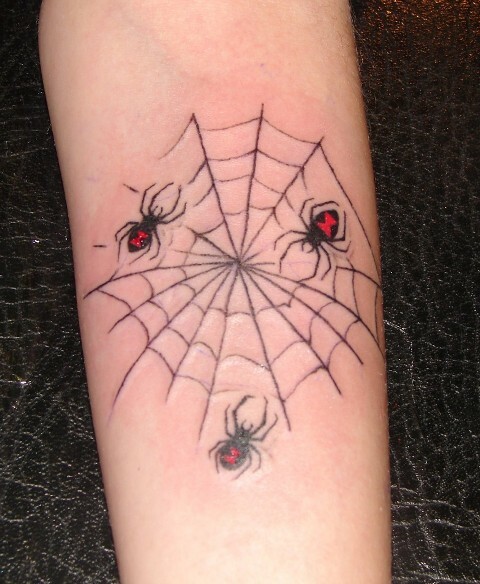 Then you can choose a 3D tattoo idea with a spider and place it on your shoulder or forearm. 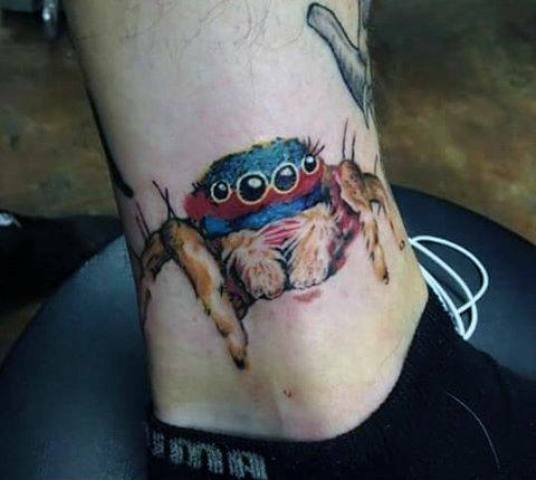 Spiders aren’t only scary, they can be funny too. 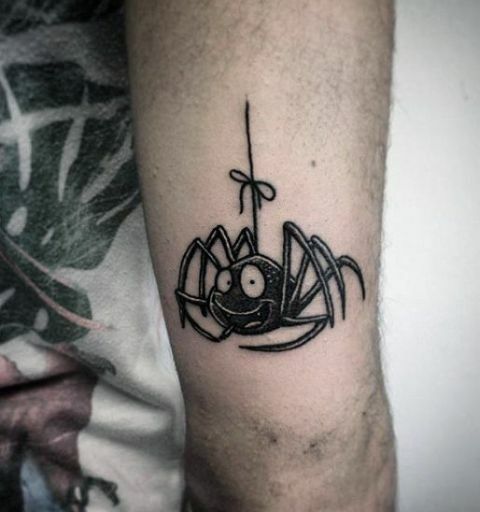 So you can ink a black cartoon spider with a smile tattoo on your forearms or ankles. 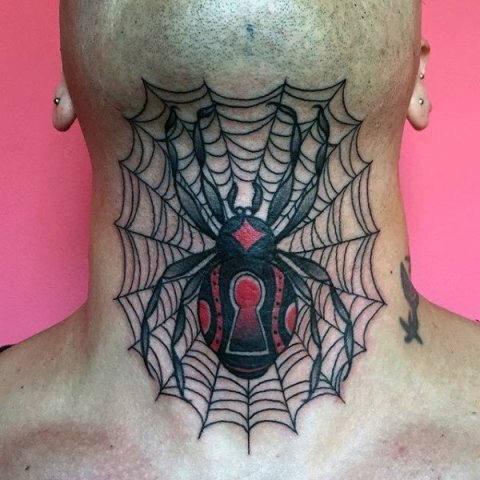 One more interesting idea is to add an image of a spiderweb to a spider, such tattoos will be good looking on the neck, shoulder or forearms. 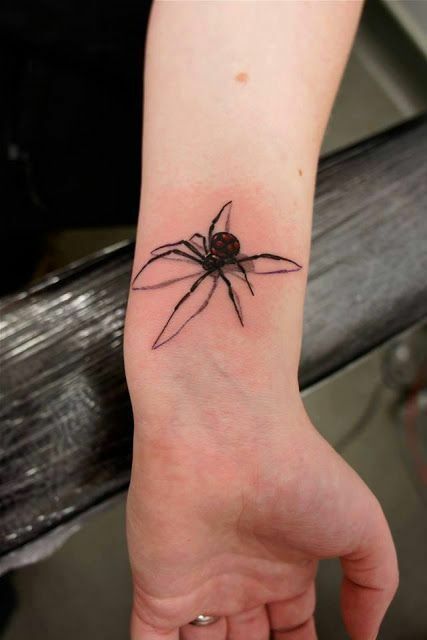 Ladies love spider tattoos too! 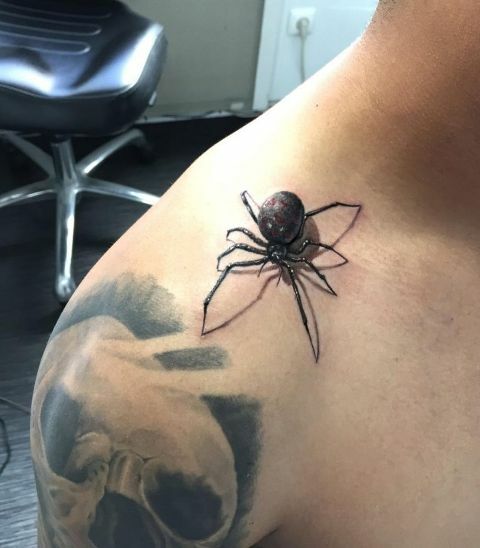 If you aren’t ready for a big tattoo, then you can make a small black 3D spider one on your shoulder, wrist, foot or neck. 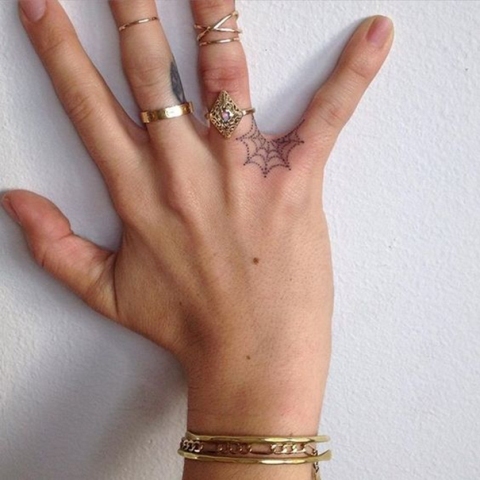 Or you can repeat an example of a small tattoo with an image of a spiderweb between fingers.